The Annual Wesley Yard Sale will be May 17th and 24th from 8 a.m. to 1 p.m. each Saturday. 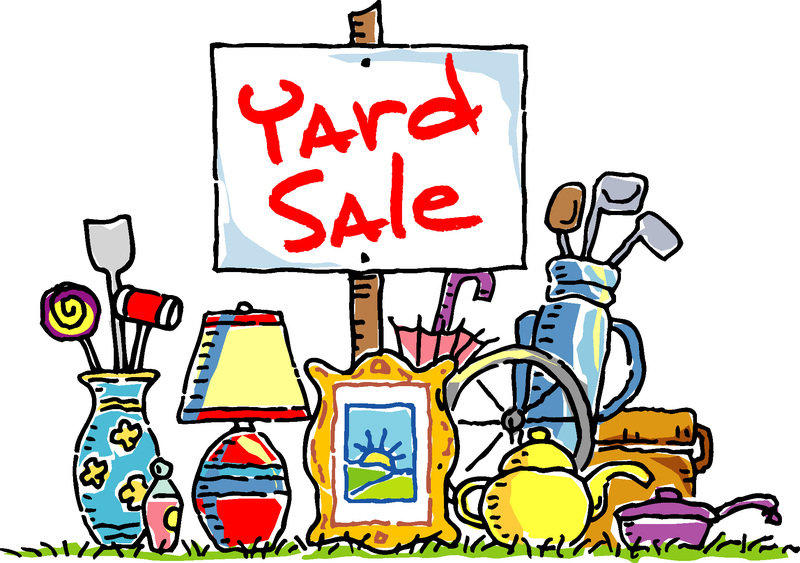 We will accept donated items for the yard sale no earlier than May 4th. Please help us by washing all items and carefully packing any breakables so that we avoid injuries. Items may be brought to the Fireplace Room, where they will be sorted, priced and boxed for sale. Please be patient and wait for the sale before choosing items you’d like to purchase. To help with the preparations or on sale days, please contact Valerie Valentine.